Although Winter Storm Juno has barely begun wreaking havoc in the Northeast, the impending blizzard has already left its mark on one business in Storrs, Connecticut. 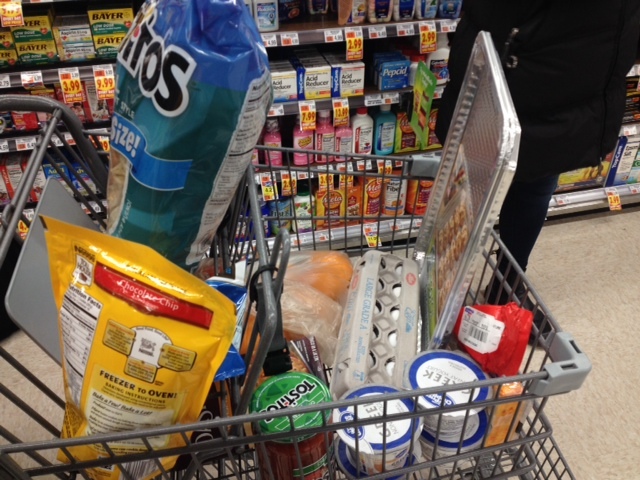 UConn students flocked to the Price Chopper this afternoon, clearing out entire shelves and filling their shopping carts with the necessities to make it through the storm. As UConn senior Elyssa Eisenberg waited in line to purchase her treats for the next day, she said she was looking forward to having a day off from classes on Tuesday. The National Weather Service predicts an accumulation of one to two feet of snow with wind gusts as fierce as 46 mph. 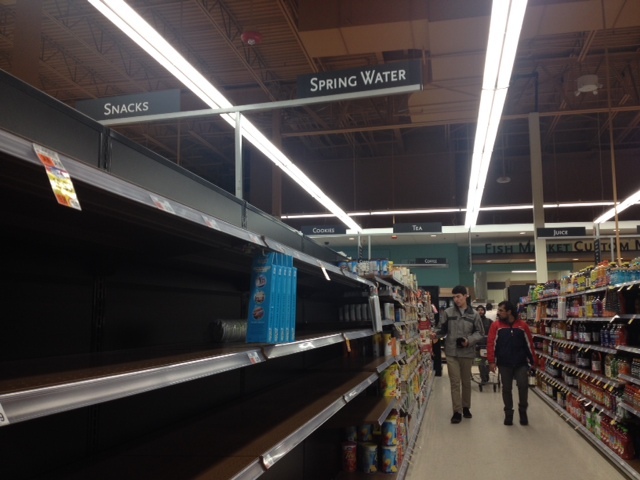 Around 4 p.m. at the Price Chopper, there was not a single container left on the shelves under the “spring water” sign in the drink aisle. Customers had also made a significant dent in the bread aisle. 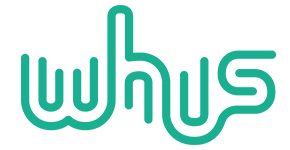 Some shoppers’ routine grocery runs happened to coincide with the storm and were unprepared for the congestion in the supermarket. UConn senior Michelle Stella only went to the store to pick up fruit, but after taking one look at the line that stretched to the freezer section, she had second thoughts. Stella said she thinks people are over-preparing for the storm and are nervous about the storm. Earlier in the day, Gov. Dannel P. Malloy announced a travel ban on all state roads which goes into effect at 9 p.m. on Monday night.